JS Collections presents yet another amazing product for Pokemon go lovers. 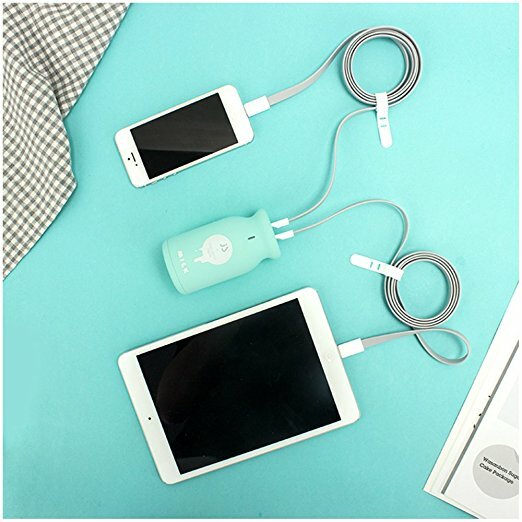 This Milk bottle shaped power bank has got 10000 mAh battery life with attractive design Distinctive Wake-Up-by-Shake LED indicator, palm size small with smooth soft TP cover makes it look amazing and attractive. It’s an Ultra Slim and high-density premium rechargeable polymer battery. don’t wait just go get it.